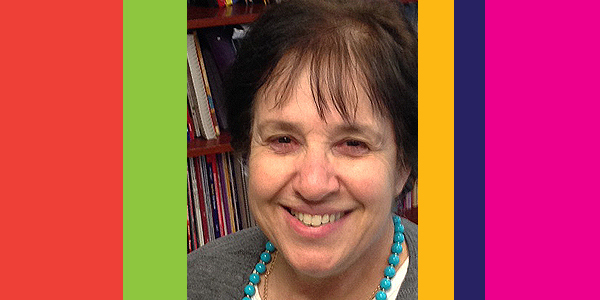 Before joining Hebrew Public in 2011, Shlomit worked as a consultant at Hebrew at The Center, Inc., and as a Hebrew teacher and mentor at The Jewish Community Day School in Boston. Prior to that, she was the Hebrew Studies coordinator at The Rashi School, where she also taught Hebrew at all levels. She was assistant head of The Rashi School from 2001 to 2003 as well as the interim head of the school. She taught Hebrew at Prozdor high school and was a consultant in the development of the Hebrew curriculum Haverim B’Ivrit. In Israel, Shlomit taught English in grades 4 through 12 at Kibbutz Kabri. She studied Foreign Language Instruction at Oranim Teachers’ College of Haifa University, and holds an MEd specializing in reading and language arts from UNC-Chapel Hill.